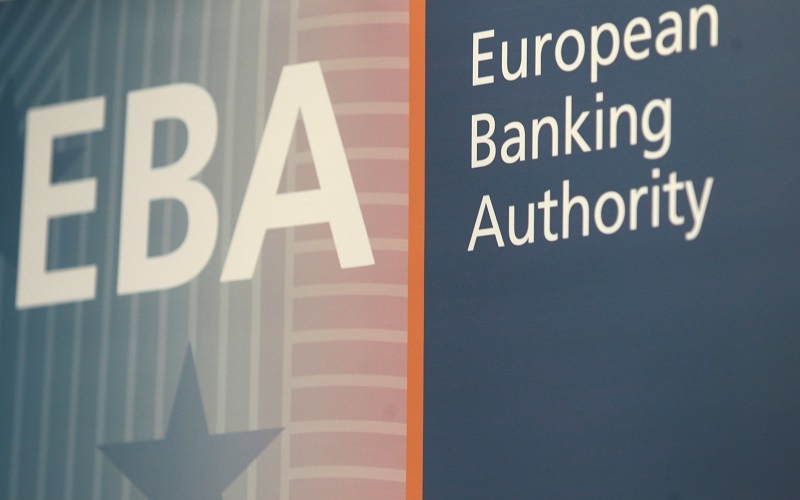 The European Banking Authority (EBA) published today the results of the 2018 EU-wide stress test, which involved 48 banks from 15 EU and EEA countries, covering broadly 70% of total EU banking sector assets. 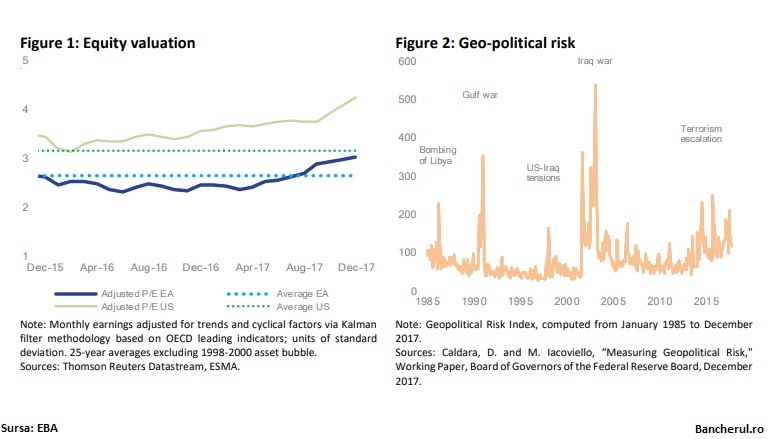 The adverse scenario has an impact of -395 bps on banks´ CET1 fully loaded capital ratio (-410 bps on a transitional basis), leading to a 10.1% CET1 capital ratio at the end of 2020 (10.3% on a transitional basis). The objective of the exercise is to assess, in a consistent way, the resilience of banks to a common set of adverse shocks. The results are an input to the supervisory decision-making process and promote market discipline. 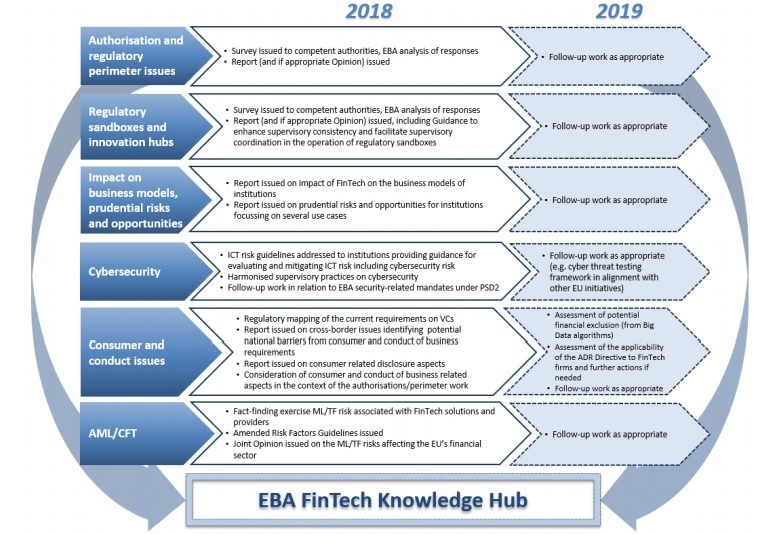 As the central data hub for the entire EU, the EBA published the granular bank results, including detailed information at the starting and end point of the exercise, under both the baseline and the adverse scenarios. Commenting on the outcome of the exercise, Mario Quagliariello, Director of Economic Analysis and Statistics at the EBA, said: "The outcome of the stress test shows that banks´ efforts to build up their capital base in the recent years have contributed to strengthening their resilience and capacity to withstand the severe shocks and material capital impacts of the 2018 exercise. The results will be used by supervisors as part of their wider assessment of banks´ vulnerabilities and input to their supervisory decisions". One of the main features of the 2018 exercise is the implementation of the IFRS 9. Banks provided the starting point according to actual figures at the end of 2017 and IFRS 9 restated figures. The negative impact of IFRS 9 first implementation on banks´ aggregate common equity tier 1 (CET1) capital ratio is -20 basis points (bps)* on a fully loaded basis, -10 bps on a transitional basis. The aggregate impact of the adverse scenario, measured as the difference between the starting CET1 ratios under the IFRS 9 restated positions and the CET1 ratios projected at the end of the stressed period, is -395 bps on a fully loaded basis (-410 bps on a transitional basis). At the end of 2020, in the adverse scenario, banks´ aggregate CET1 capital ratio is 10.1% fully loaded (10.3% transitional). - Market risk losses, including CCR, of EUR 94bn and contribute by -110 bps. The final CET1 capital ratio is also affected by the cumulative decrease of the main sources of banks´ income over the adverse scenario compared to the starting point. The 2018 EU-wide stress test does not contain a defined pass/fail threshold. However, the exercise is an important supervisory tool and an input for the Pillar 2 assessment of banks. The results of the stress test will assist Competent Authorities in assessing banks´ ability to meet applicable prudential requirements under the stress scenario and form a solid ground for discussion between the supervisor and the individual banks. The EU-wide stress test is initiated and coordinated by the EBA and undertaken in cooperation with the Competent Authorities, the European Central Bank (ECB) and, the European Systemic Risk Board (ESRB). 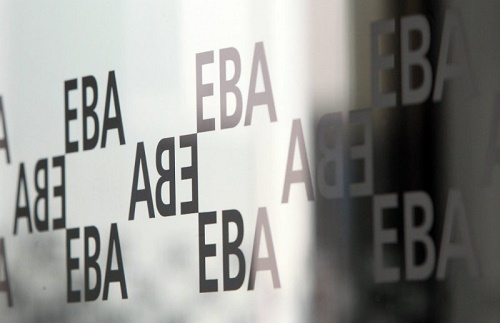 The EBA develops a common methodology and is responsible for the final dissemination of the outcome of the exercise. The adverse scenario is prepared by the European Systemic Risk Board (ESRB) in collaboration with the ECB and the EBA, and the baseline scenario is provided by the ECB. Competent Authorities, including the ECB Banking Supervision for the euro area banks, are responsible for ensuring that banks correctly apply the common methodology. In particular, they are responsible for assessing the reliability and robustness of banks´ assumptions, data, estimates and results and the resulting supervisory actions. The EU-wide stress test is a constrained bottom-up exercise. The main changes compared to the 2016 exercise are the revision of the credit risk methodology to cater for the implementation of IFRS 9 and the revision of the market risk methodology, which prescribes a common methodology for all fair value measurement portfolios under a single adverse scenario and includes specific provisions to stress L2 and L3 financial instruments. The Report provides transitional and fully loaded solvency ratios. The latter are computed considering the full implementation of the Capital Requirements Regulation (CRR), the Capital Requirements Directive (CRD) IV and IFRS 9.